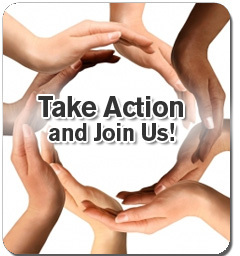 The Action Council for Cross-Cultural Mental Health and Human Services, Inc. is a voluntary organization dedicated to enhancing the involvement of culturally diverse citizens in the management, delivery, and utilization of mental health and human services. The Action Council represents public and private industries, civic organizations, human service agencies, as well as other professionals and volunteers who have an interest in cross-cultural issues. The Action Council exists to promote the understanding of diverse cultures, and to provide a forum for the discussion of multi-cultural issues. Through educational workshops, management training, and networking, the delivery of mental health and human services is improved. Support is needed on a state-wide basis, as well as on the regional and local levels, in order to assist the Action Council in realizing its goals. As an individual, your membership in the Action Council will grant you a place among professionals representing a variety of human services fields, who are united in support of the Council’s goals and activities. 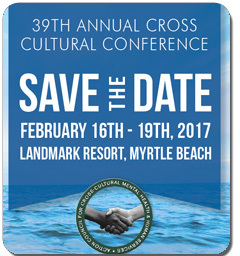 Please be aware that the deadline for proposal submissions for conference management has been extended to September 30, 2016. If you have already submitted a proposal, you are not required to resubmit your proposal as we will consider it along with any additional submissions received; however, should you desire to resubmit with changes please email your changes to tellcato@yahoo.com.